This test can be used to detect the Plum pox virus (PPV) in symptomatic or asymptomatic leaves, fruit, and flowers of stone fruits. 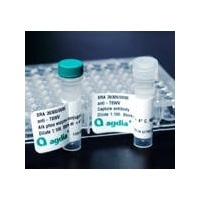 The Agdia PPV ELISA detects ALL known strains of the virus including PPV-An, PPV-C, PPV-CR, PPV-D, PPV-EA, PPV-M, PPV-Rec, PPV-T, and PPV-W. NOTE: Enough GEB4 sample extraction buffer and tween is provided in PPV ELISA kits to run 48 samples per plate, in duplicate. Additional GEB4 and tween should be ordered if running single samples in single test wells. 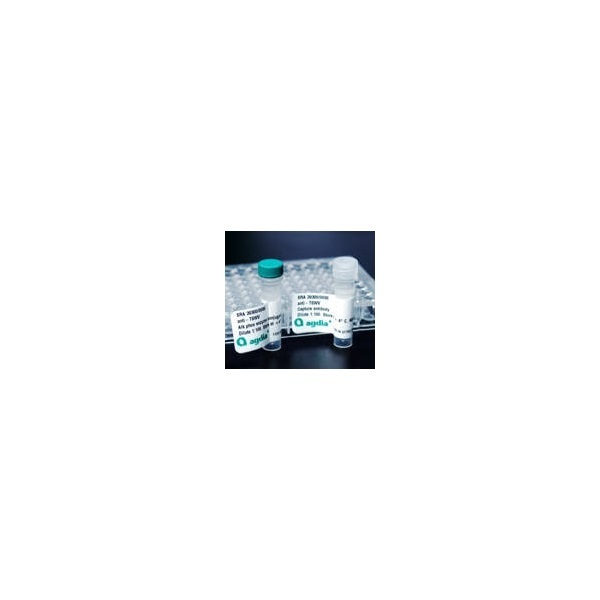 See related products for ordering additional quantities of GEB4 sample extraction buffer.